Sonnenhotel - "On the top of the world"
Nowhere in Austria does the sun shines so bright as above the Ossiacher See and Gerlitzen in the beautiful Carinthia. 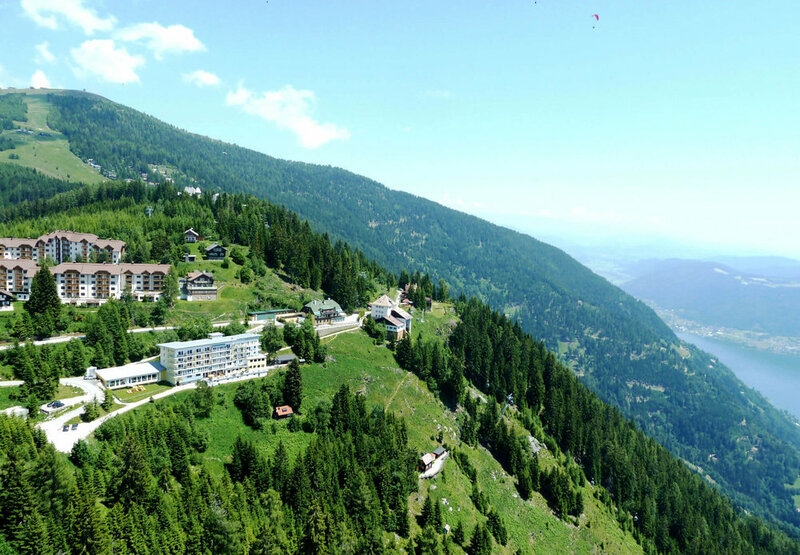 Here, on the south slope of Gerlitzen, as a hidden gem at the 1 500 meters above the sea level is situated Sonnenhotel. With its panoramic position it makes you feel you are just at the „Top of the World“. Far away from everyday life and from work creates the team of Sonnenhotel a holiday feel-good atmosphere of a special kind: 29 bright and spacious rooms with the individual touch of the hosts, a personal care, Wellness with waterfall, sauna and steam bath as well as the Austrian cuisine will spoil the entire family. Sonnenhotel is a place of calm and serenity, but the nature all around promises pure adventure. At the hotel, the holiday guests can leave their car assured that everything they need is within the reach. The hotel’s rental bikes entice the whole family to take a trip through the stunning landscape. The ultimate peak experience can be found not far from the hotel. Numerous panoramic and theme trails, such as herb walks lead to mountain huts where friendly local people will spoil you with Carinthian specialties. 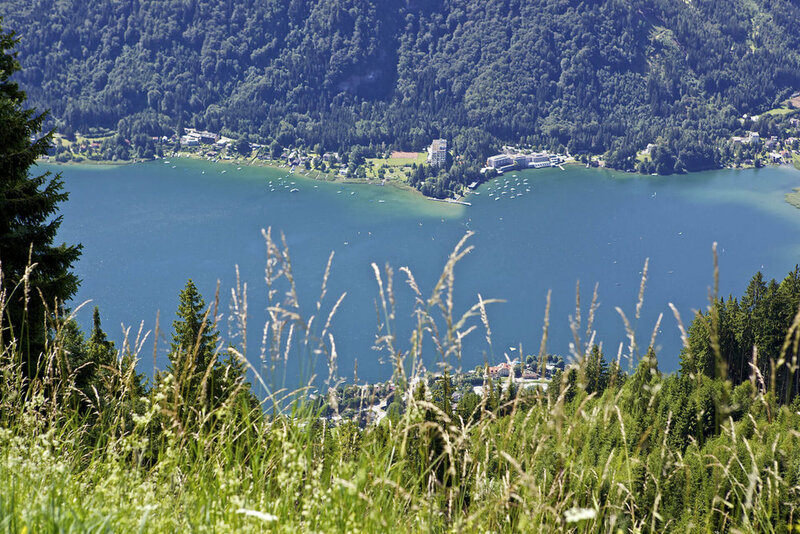 Not to forget several Nordic walking trails of varying difficulty with stunning panoramic views or refreshment in the cool waters of Lake Ossiach during the summer time. For those who prefer winter time, 60 km of slopes on Gerlitzen will be just ideal. 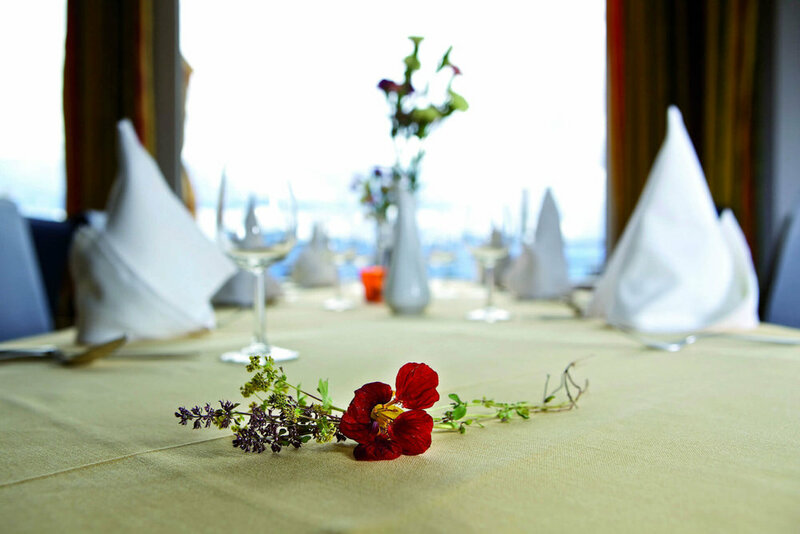 It does not metter if it is winter or a summer time, the hotel team never runs out of ideas. A visit to the ropes course, a trip to the wild Tscheppaschlucht or to the picturesque Malta Valley will make an absolute highlight of your holidays. Whether you call it a holiday, vacation or just a time off – relaxing days and weeks in our intimate hotel is like a paradise. 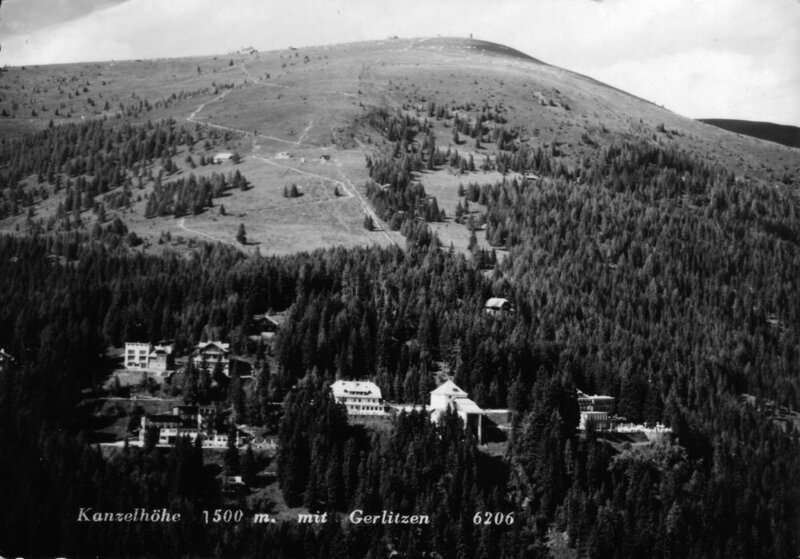 In 1928, Fritz Zaubek sought for health reasons a permission to build a private house next to the cable car on the south side of Gerlitzen and in 1929 the house was completed. In 1936, after his death, his wife Martha Zaubek began with the gradual extension of the house to an Alpine Inn with 12 beds. As a trained chef, she put a lot of effort in gastronomy. During the 2nd World War the house was occupied by the British, which gave the opportunity to Martha to feed needy relatives in captivity. 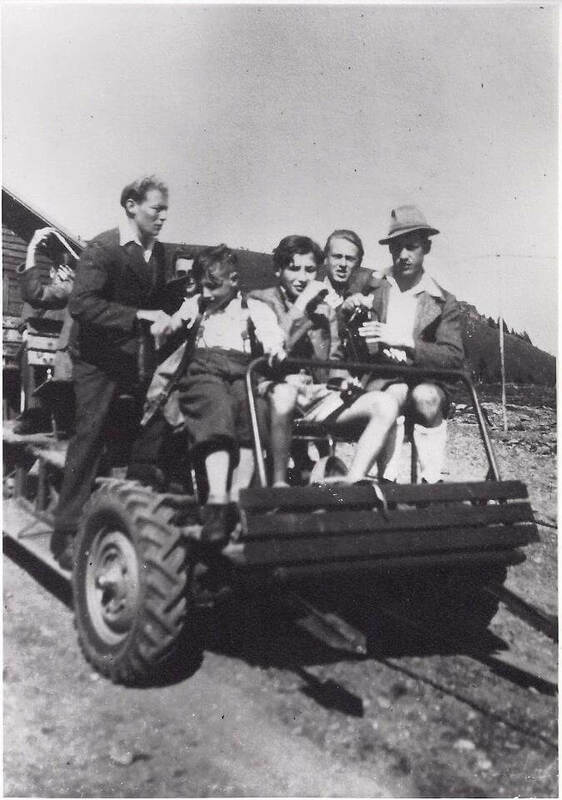 Fritz and Martha Zaubek had three children: Francis, Roswitha and Friederike Zaubek. Frederica, nicknamed “Fritzile”, died in 1942, Roswitha got married and moved to Germany, while Franz had completed his training as a restaurateur and took over a hotel. He got married and had a daughter Frederica in 1964. 1949 followed the first brick annex, in 1954 the second, in 1971 the last part of the wooden house was demolished and built a new annex with 24 rooms, dining room and bar. 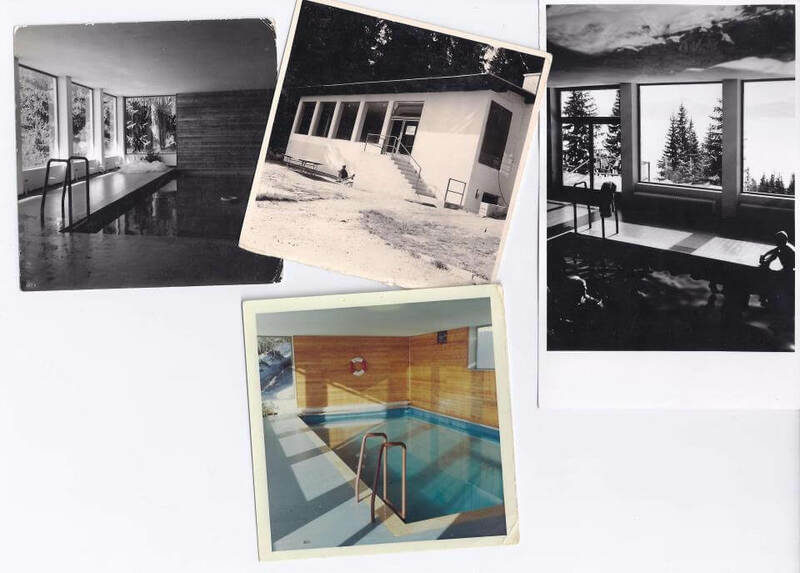 1968 Franz built one of the first hotel swimming pools in the country, and upgraded Holiday House to the 4 stars Sonnenhotel. 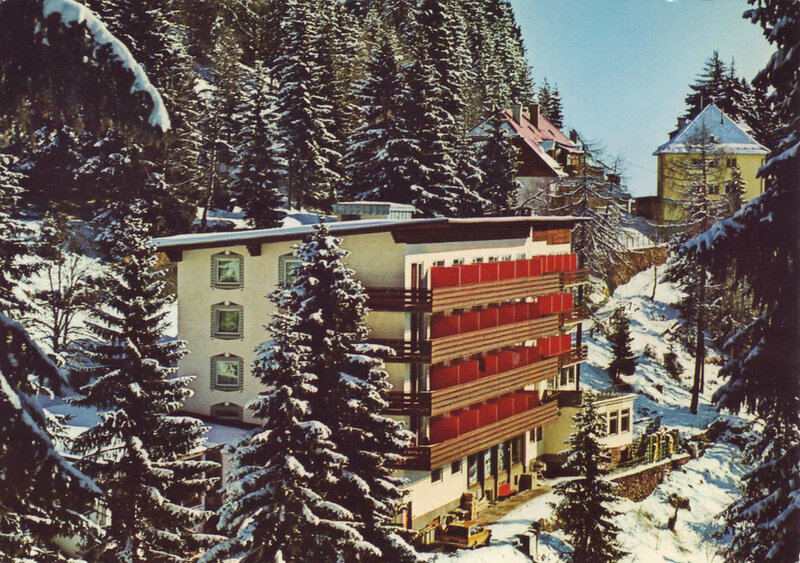 In 1987 the hotel was renovated and expanded. In 1993 Franz Zaubek retired and hotel was taken over by his daughter Friederike Zaubek which she successfully led till her death in 2013. In 2015 Family Jankovic-Zunic took over the hotel. Today, hotel is well known for its excellent and friendly service, gastronomy, various day programs for the guests and also as a dog friendly hotel. This was the first “Cable car” operating to the Pöllinger assembled from old car parts with a cable winch and a VW motor. Skiers were then pulled up to the mountain. The first brick building, all the others were wooden house. The pioneering work of Franz and Inge Zaubek brought us numerous honors, among other things the Golden honor of the Republic of Austria. As discreet hosts, they were allowed to hold some summit talks between the legendary social partners Benya and Sallinger. 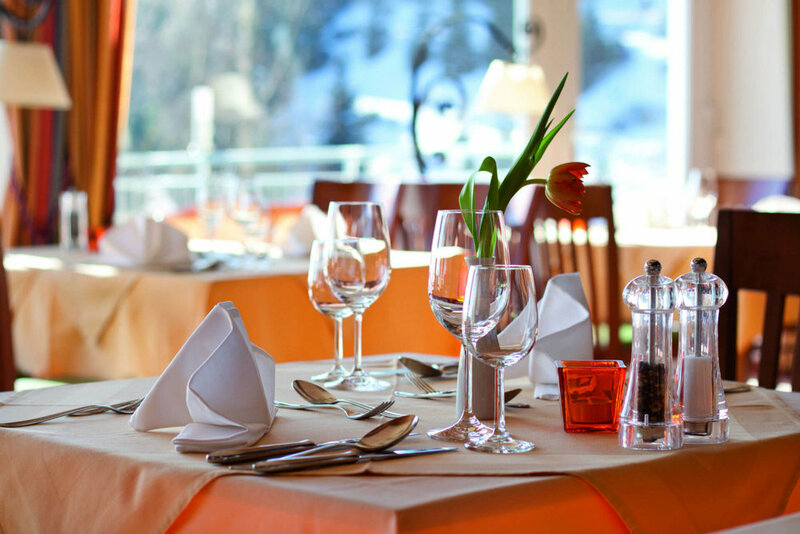 The 4-star Sonnenhotel situated at the 1.500 meters above the sea level on the Gerlitzen mountain in the heart of Carinthia is ideal place for relaxing and indulging yourselves. Panoramic view, the soothing vastness and the diverse beauty of the landscape is just one of the reasons why many people choose our hotel. This sensational panoramic position on the „Top of the World“ will follow you during the Summer time but also during the Winter time as well. Combinationof warm sun during the day and alpine freshness during the nights is ideal for long, hot summers, while the altitude guarantees reliable snow conditions in winter time. The redesign, was placed in the highest value on sustainability and energy efficiency, enthusiastically alongside the guests and experts: In 2009, the commitment of the sun Zaubek was rewarded with the Austrian State Prize for Tourism energy-efficient construction. Two years later, in September 2011, followed by another National Award for the company of hotel director Friederike Zaubek: The Austrian State Prize for Tourism in the category “Innovative leadership and development”. A tasty and varied food is extremely important to us. We use local seasonal products, Austrian brand meats, free range eggs from the Landskron Farm. Our wine cellar is well-stocked with fine Austrian and European wines. As a Family friendly hotel we did not forget the youngest ones. 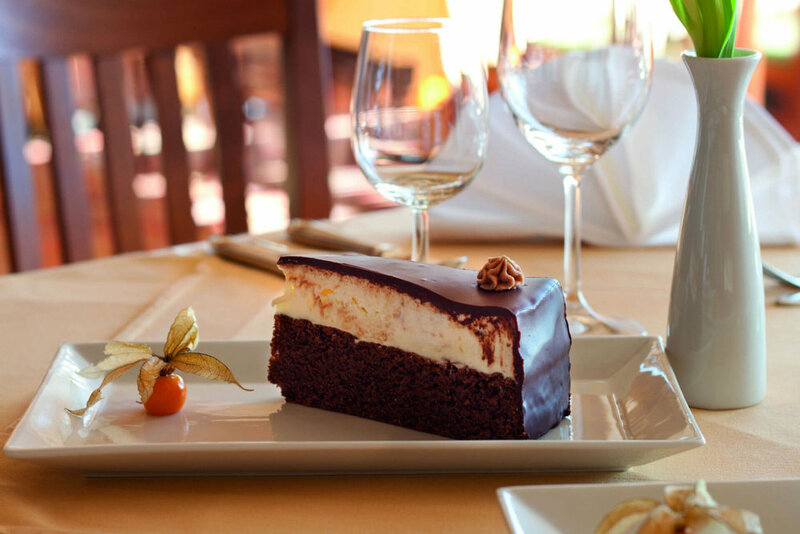 For children we have special menus and buffets. Even during the thematic evenings, kids will enjoy in special meals made just for them. 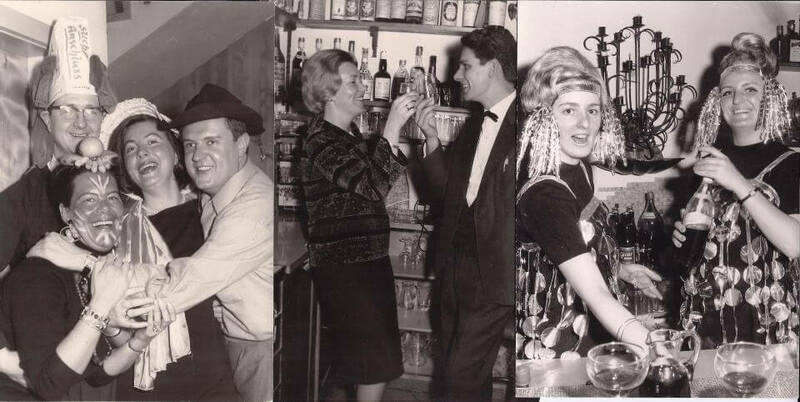 SONNENHOTEL opened its doors for the first time in 1929 and since then we welcomed thousands of guests. even though, unfortunately we have to assume that most of them are no longer with us. We would love to get in touch with their descendants and would therefore ask you to help us to locate them. If you know any of these names, we would be very pleased if you could shared that info with us.